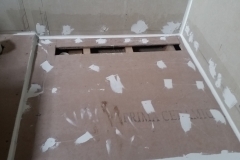 Out of all the rooms in your house that needs to be waterproofed more than any other, the bathroom stands heads and shoulders above all. 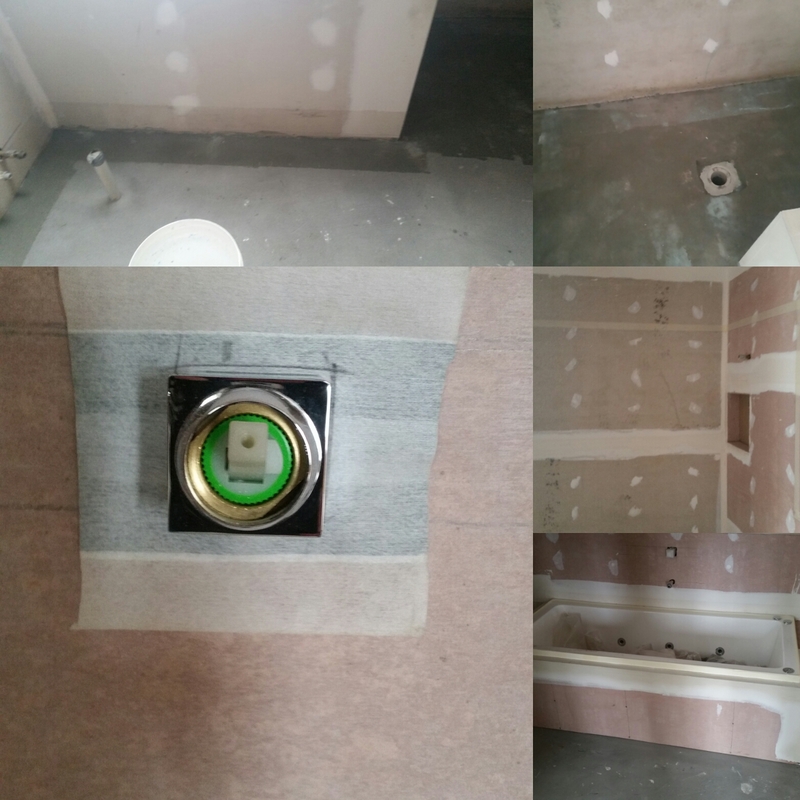 The reason is pretty simple: with the bathroom filled with pipes and drains, water could potentially leak or flood and damage the bathroom. 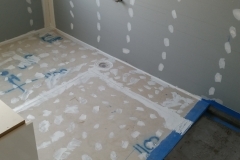 Which is why waterproofing your bathroom floor, tiles and shower is key to maintaining a safe and long-lasting bathroom. 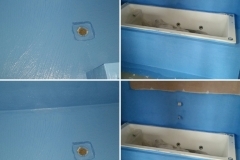 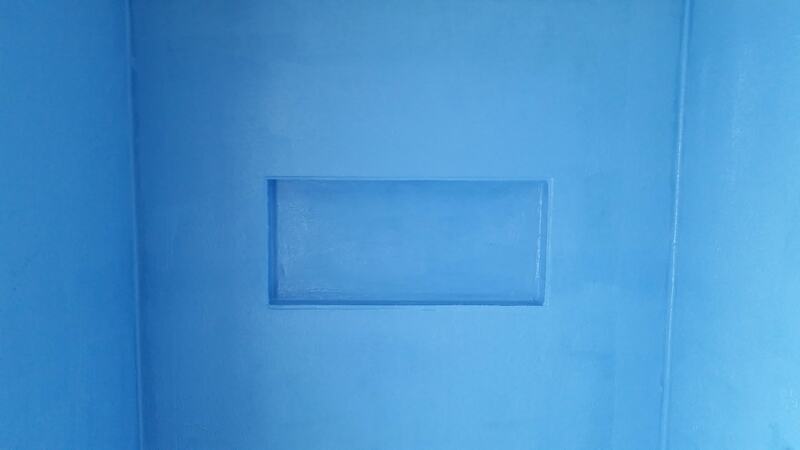 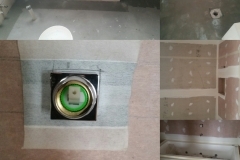 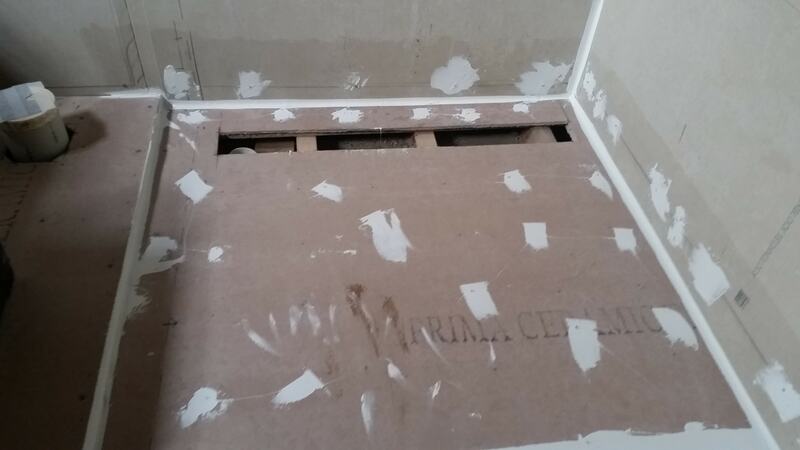 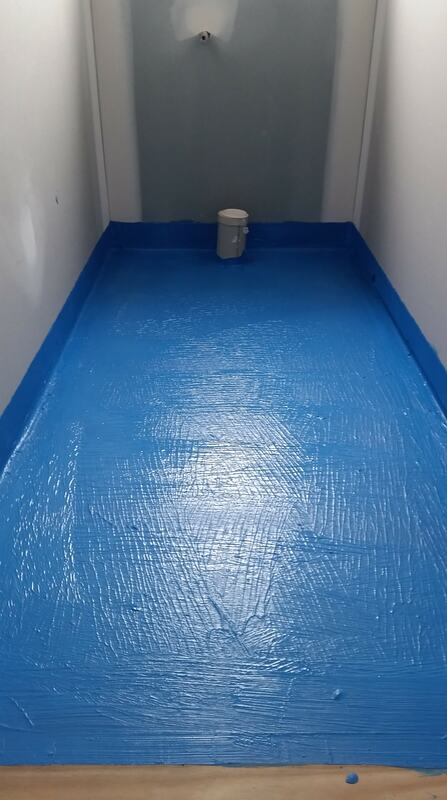 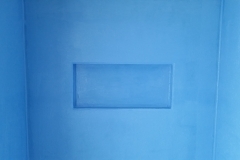 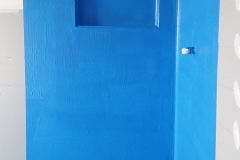 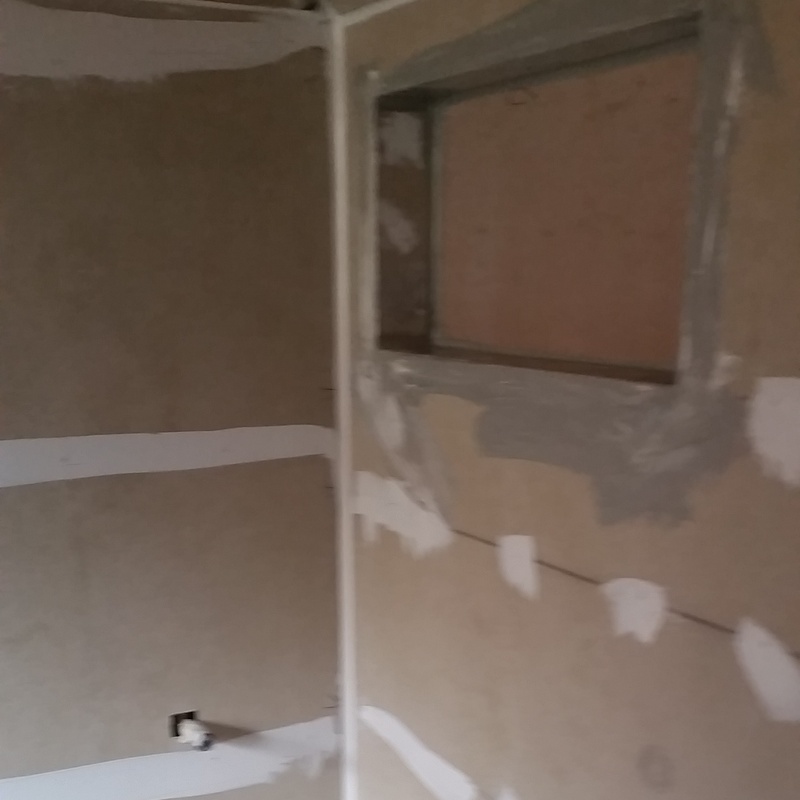 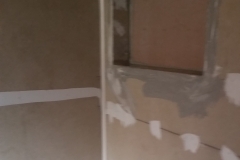 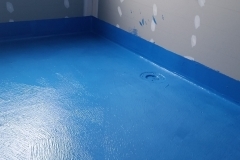 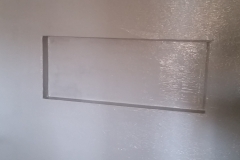 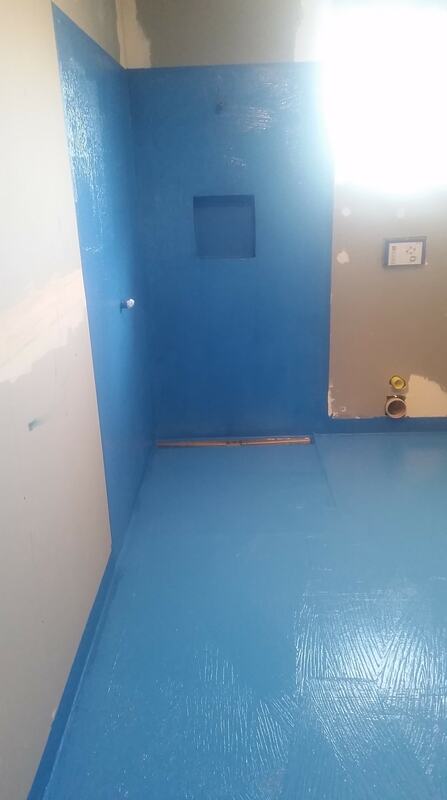 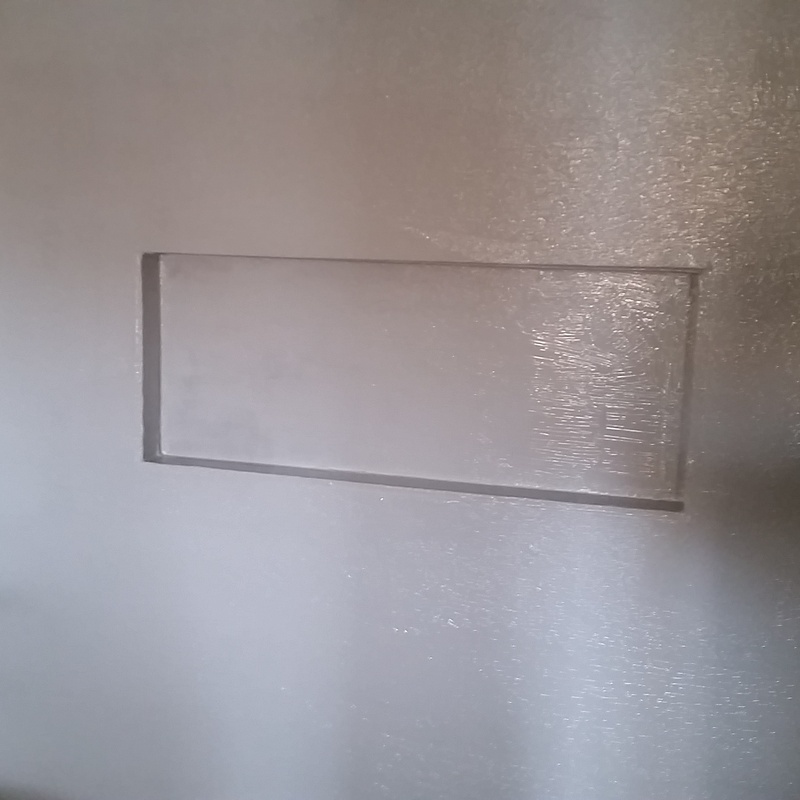 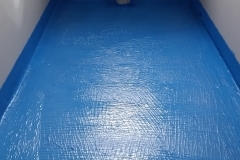 Proper bathroom waterproofing is absolutely vital to keep water from leaking and flooding into your floors, which can easily rot the internal structure of your bathroom, and down the line, your house. 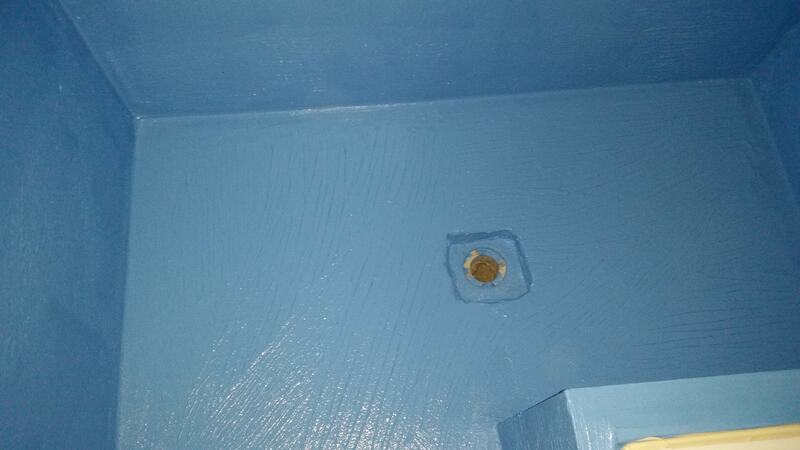 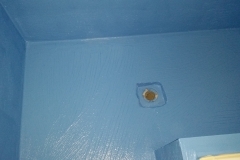 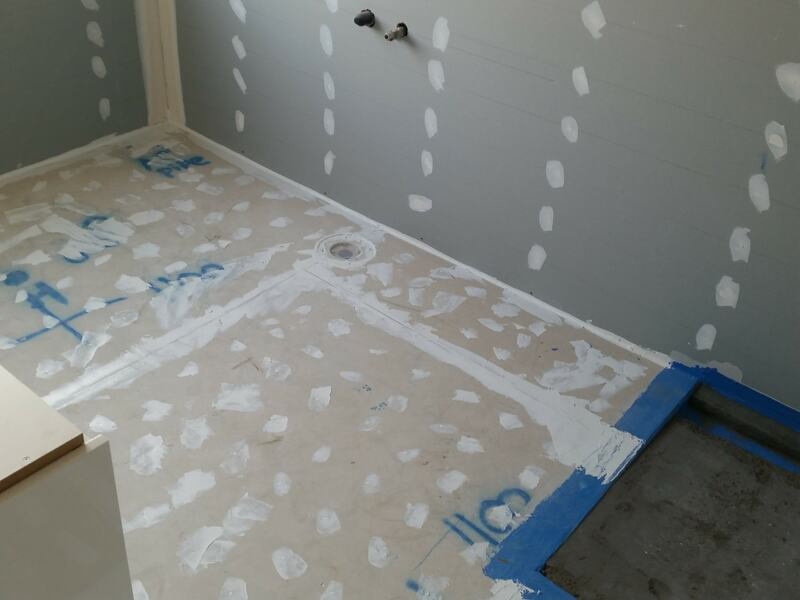 These ongoing problems highlight the need for a complete waterproofing bathroom floor and shower project. 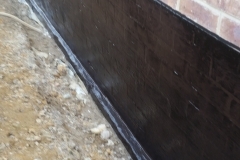 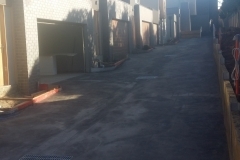 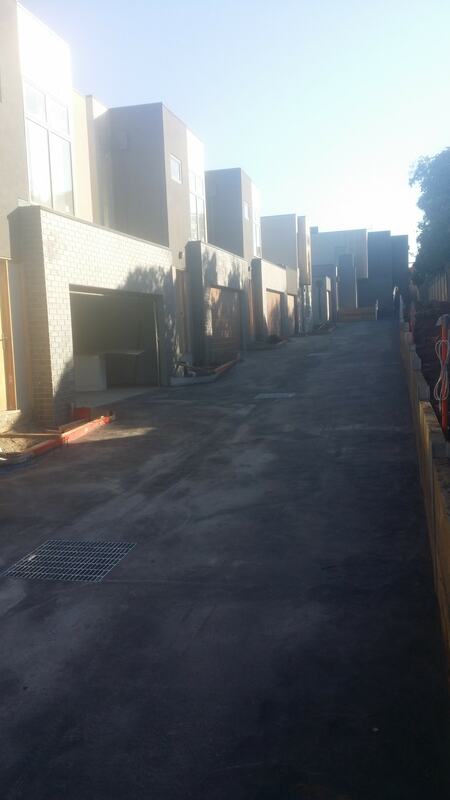 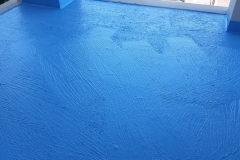 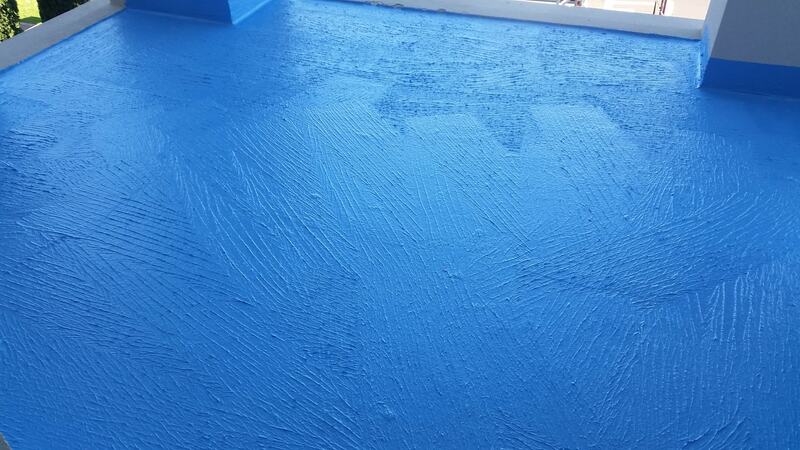 This is where Proform1 Waterproofing Melbourne can help. 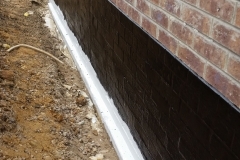 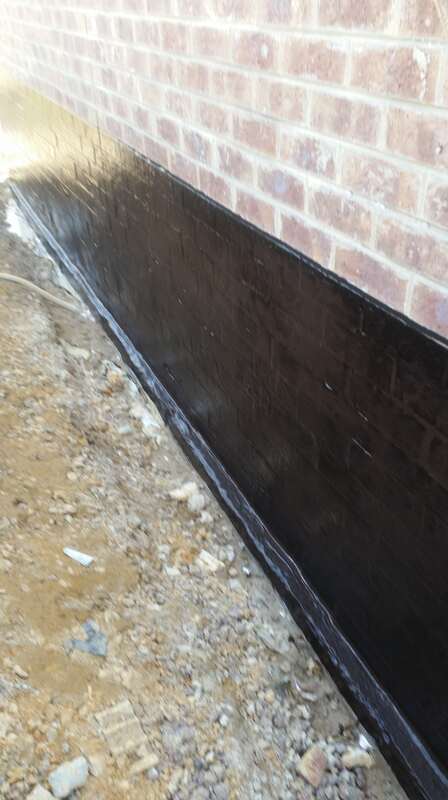 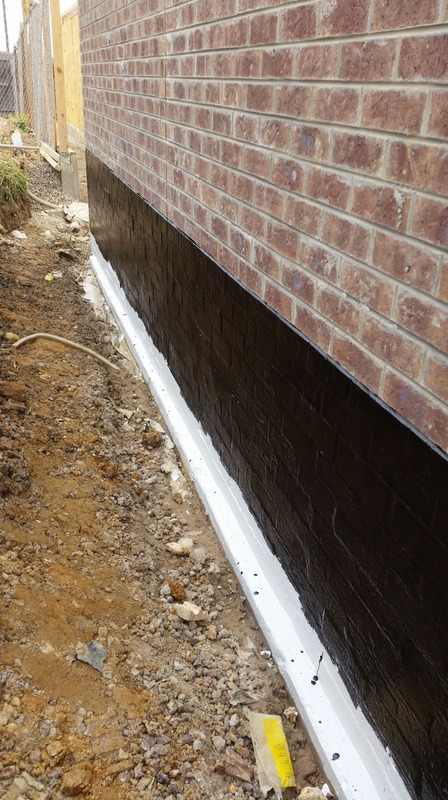 Our extensive and successful history (over 10 years) means what we understand what people have to deal with when it comes to waterproofing their house to ensure safety, security and liveability. 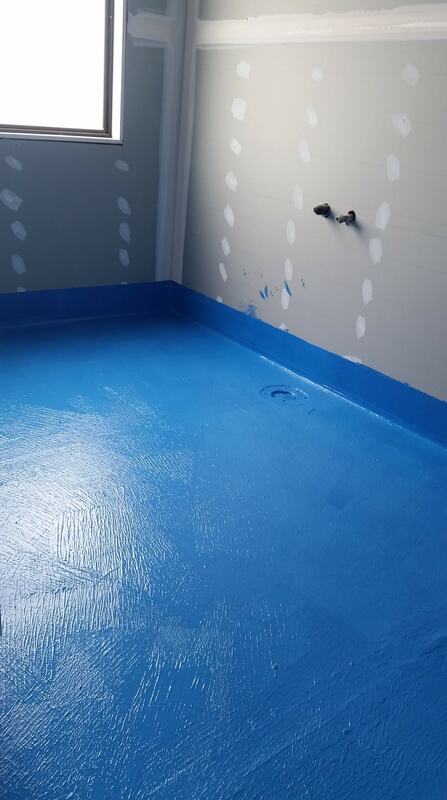 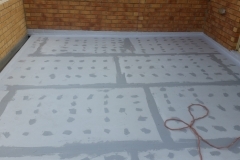 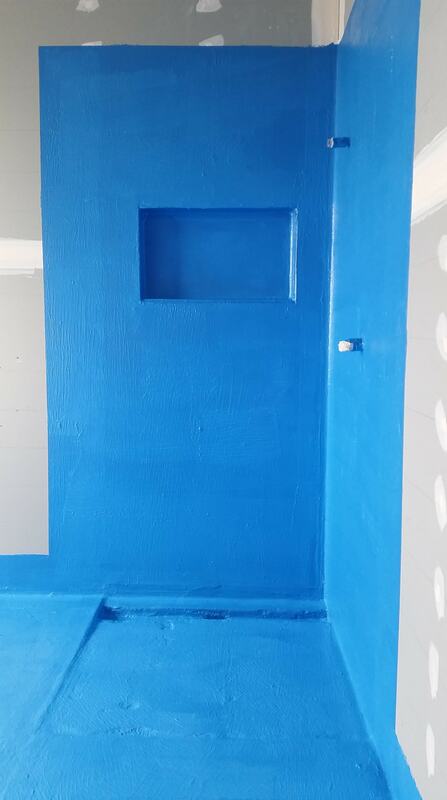 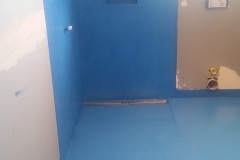 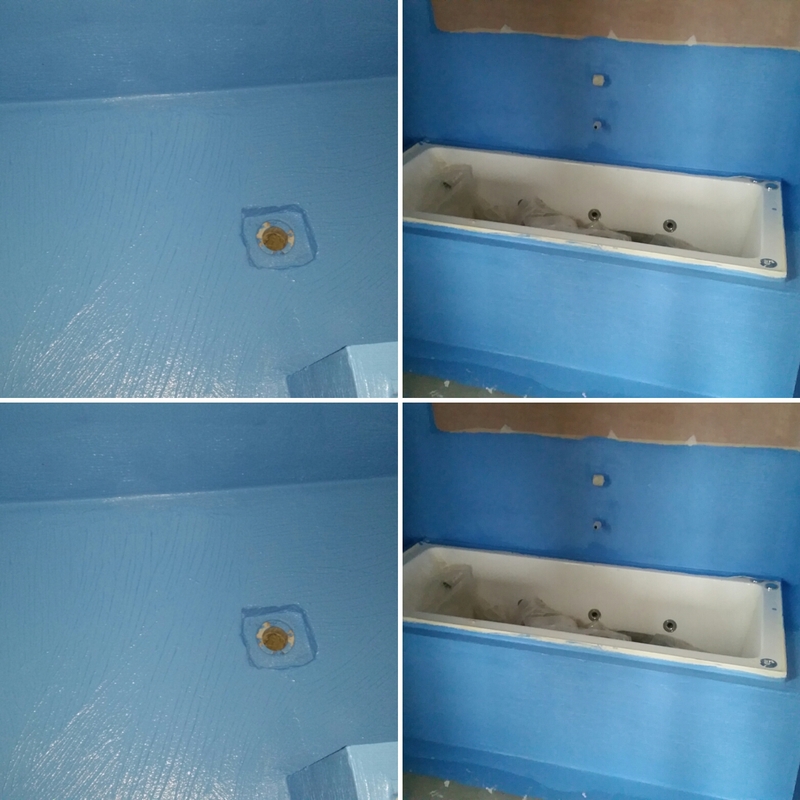 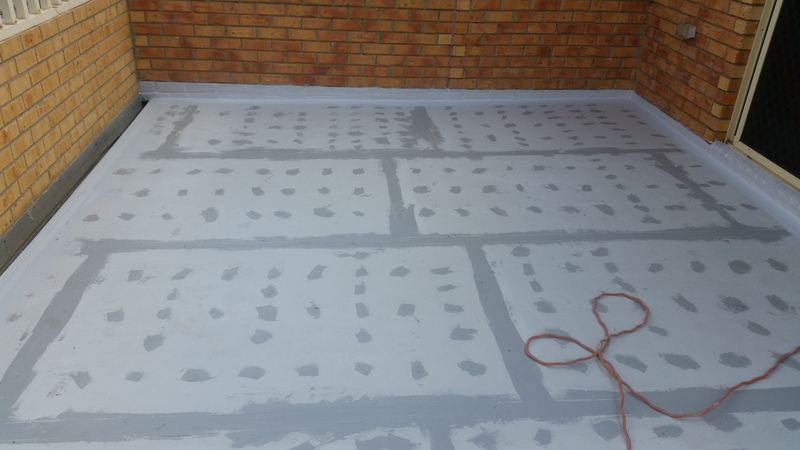 So to get the complete and comprehensive waterproofing bathroom floor and shower service, contact us today through 0404 145 614 or fill out our online form.